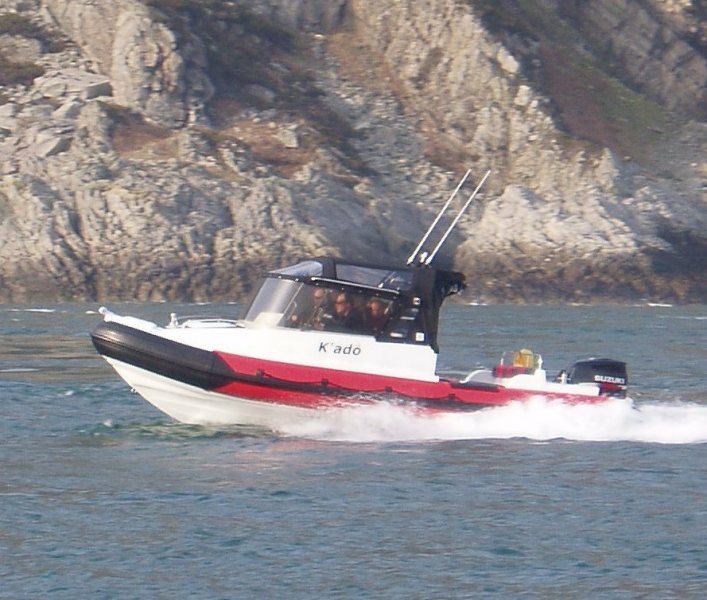 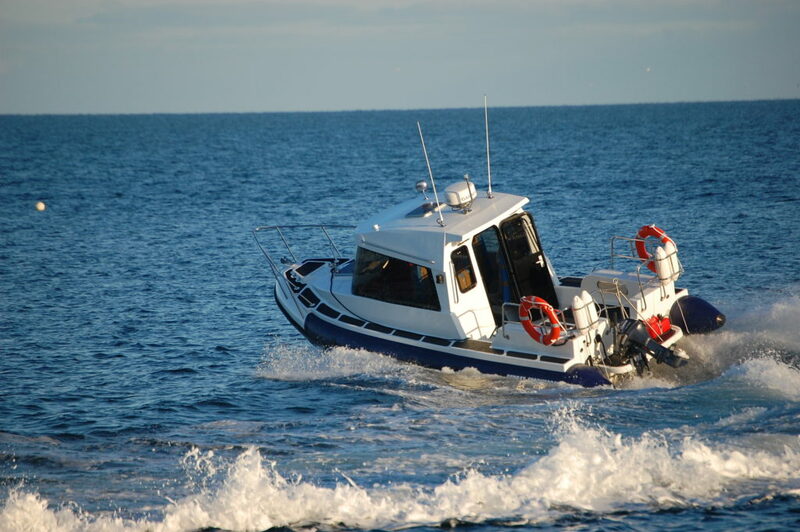 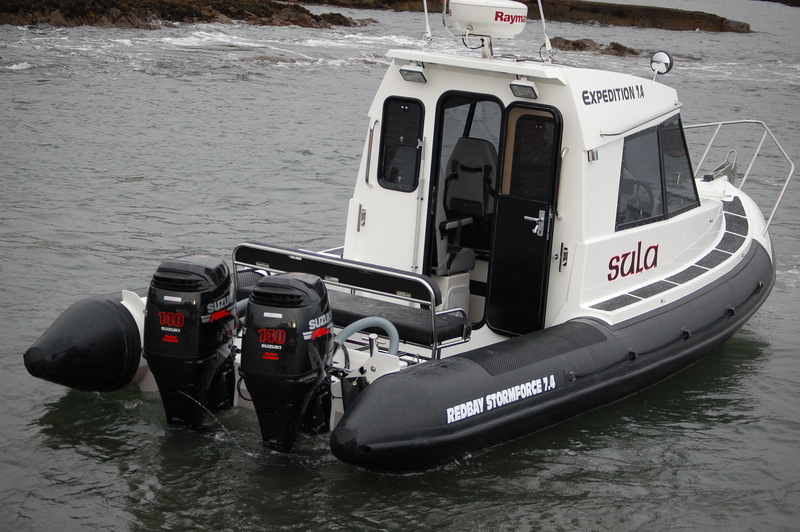 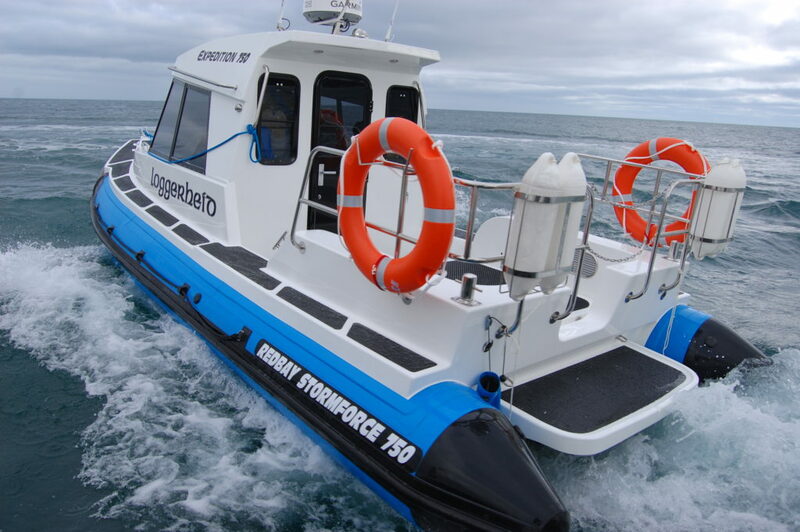 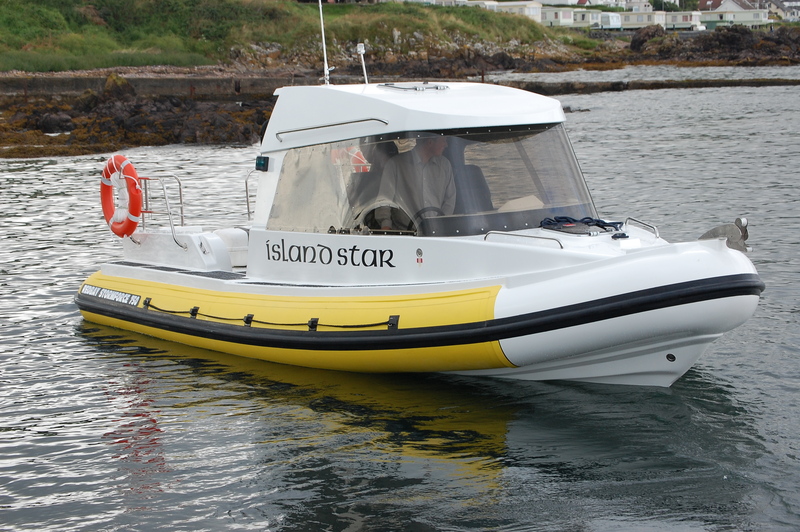 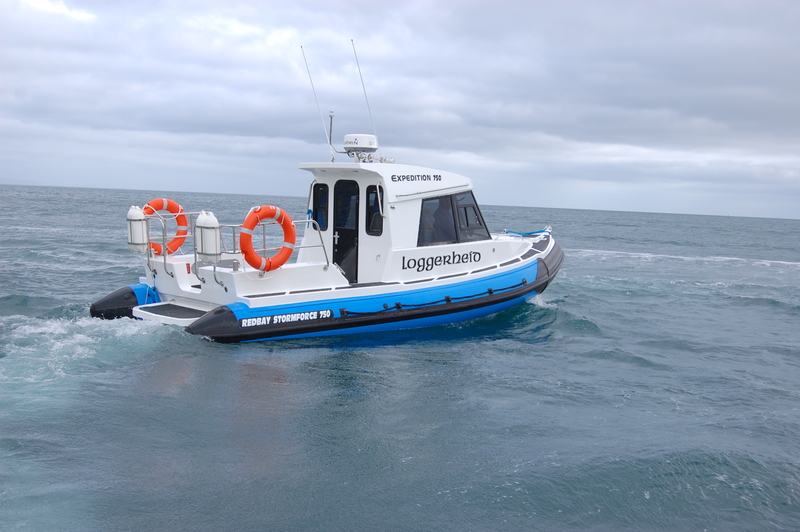 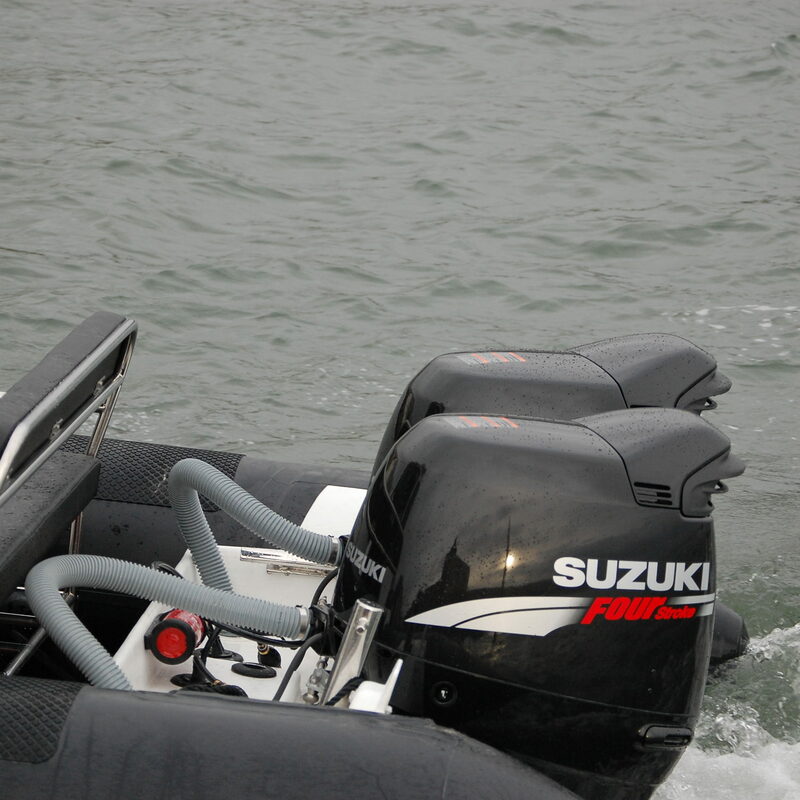 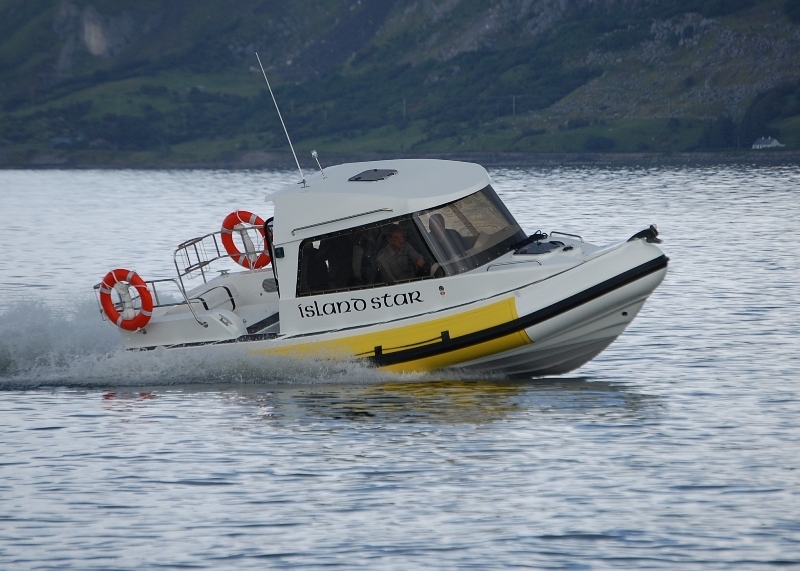 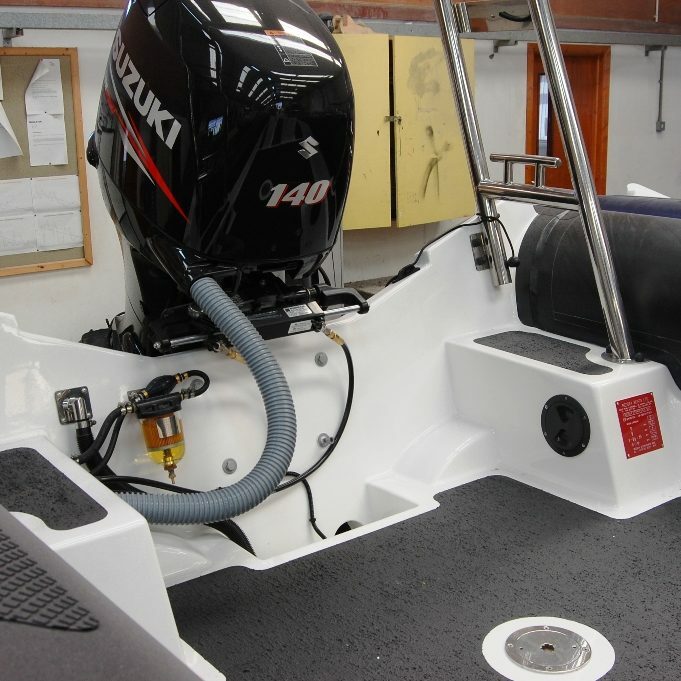 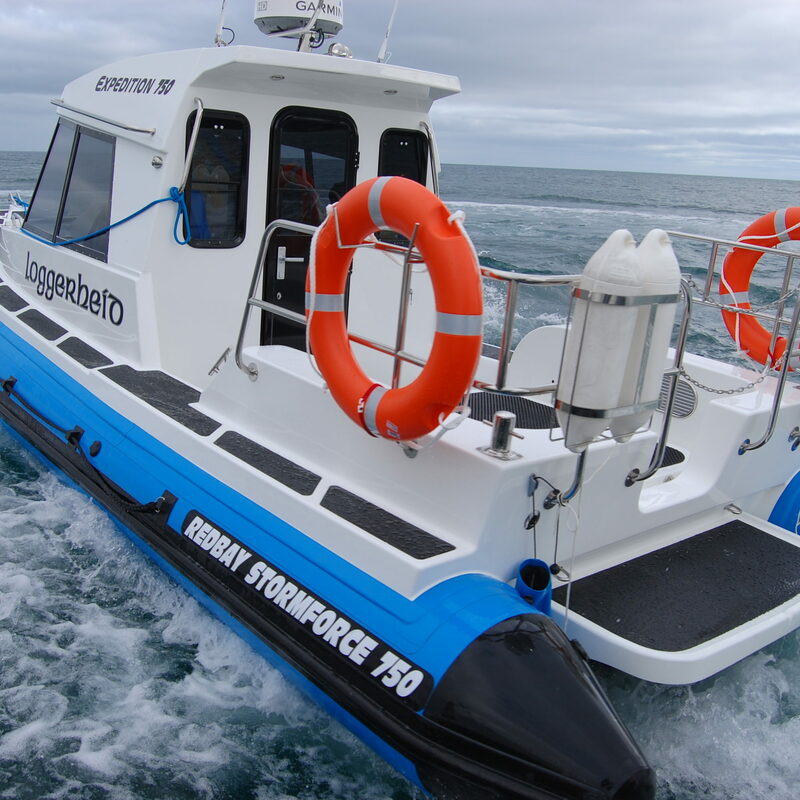 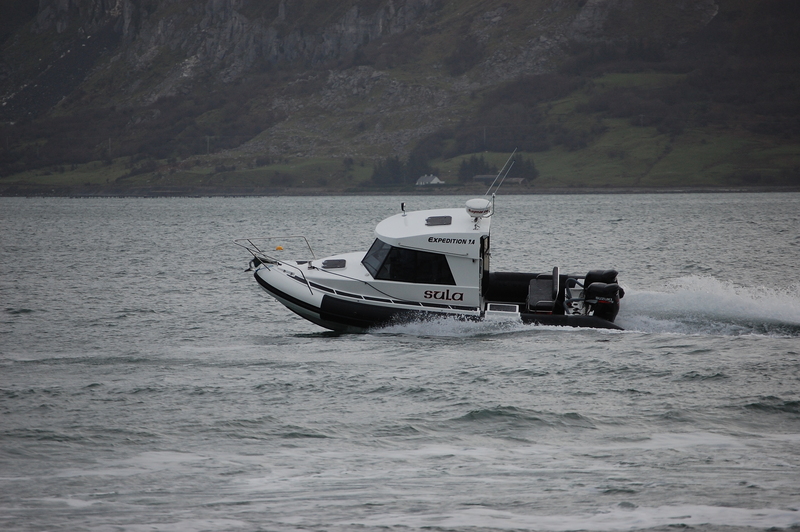 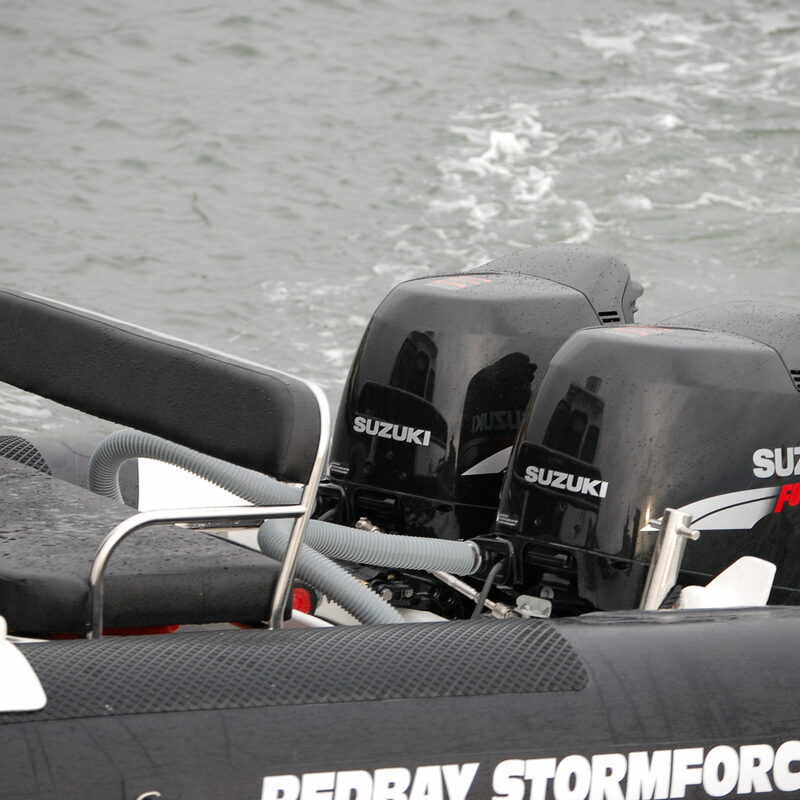 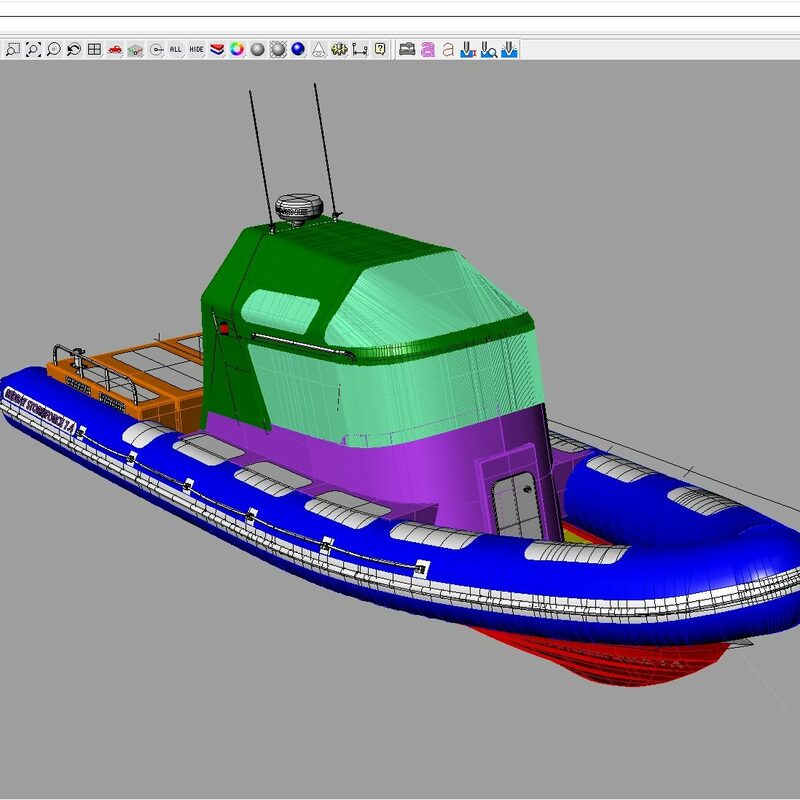 The 750 can be powered by outboards or diesel Sterndrives. 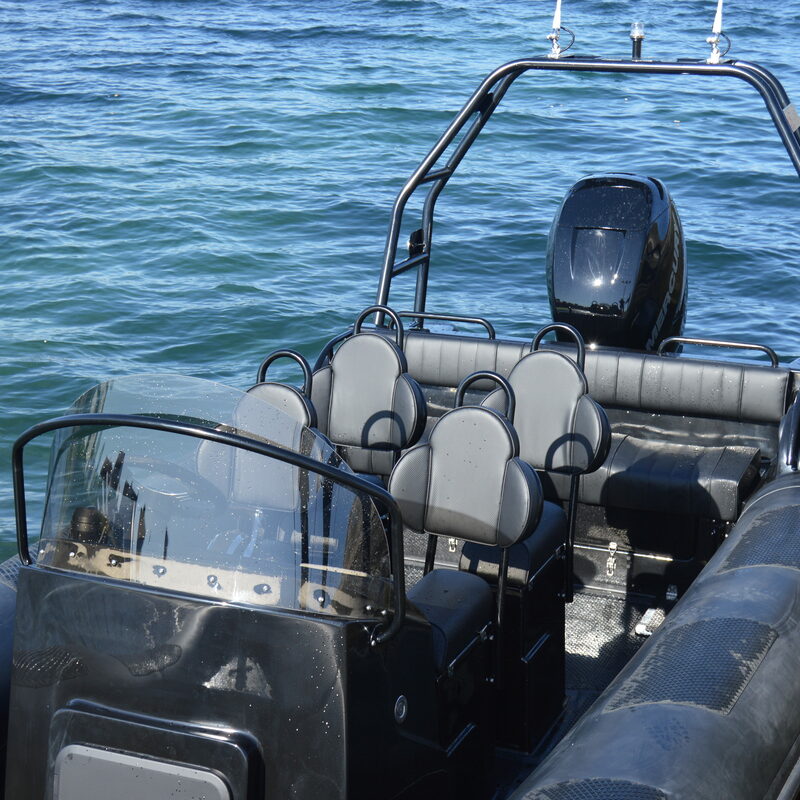 Internally, there is flexibility as to the type of seating: POD, High Back Comfort Seats and Air Sprung Suspension options are all available. 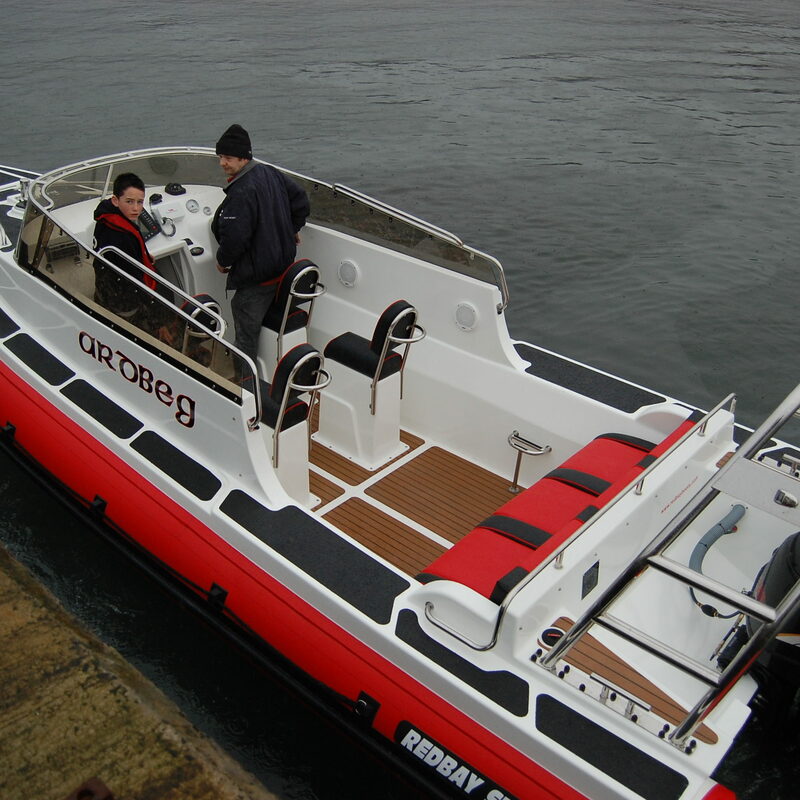 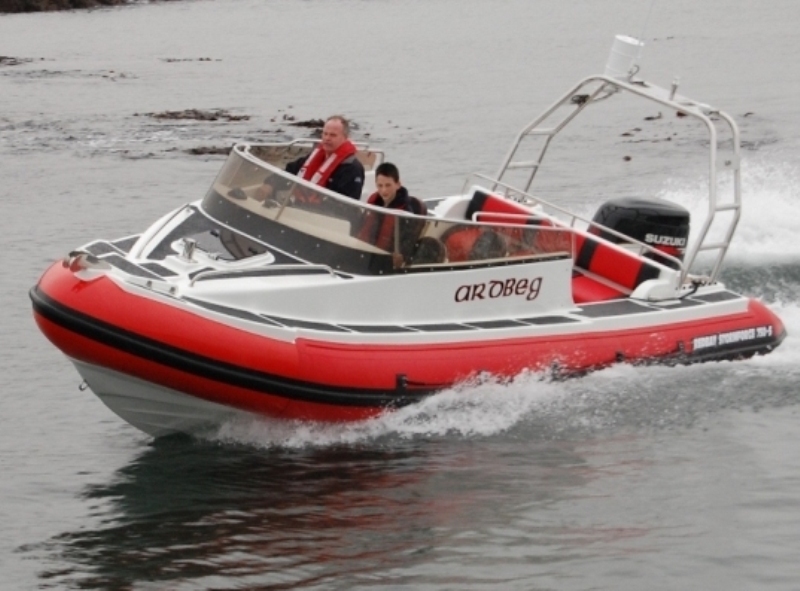 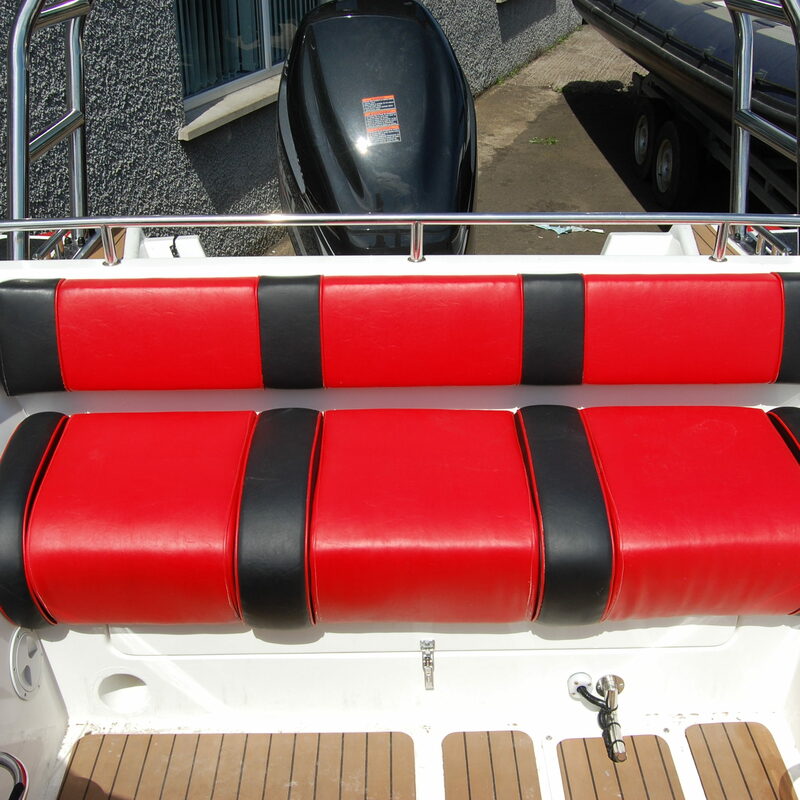 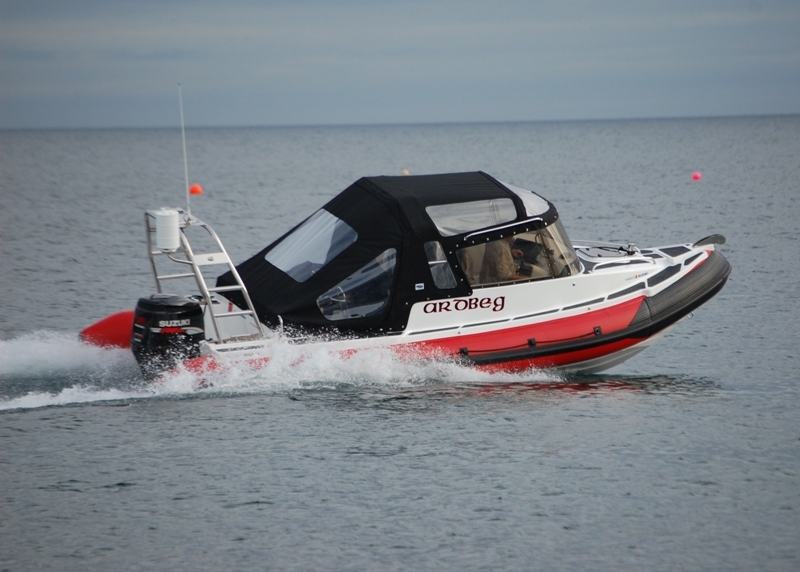 All in all the Redbay is a very well set up RIB, the canopy really extends the cruising capabilities thanks to the reduction of elemental exposure and in turn makes even cold rainy days fun.